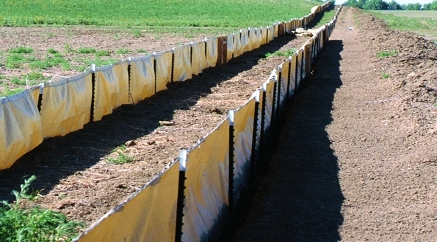 Reef Industries, Inc. manufactures high quality and high performance polyethylene laminates and composites ideally suited for a vast array of uses in the agricultural industry. 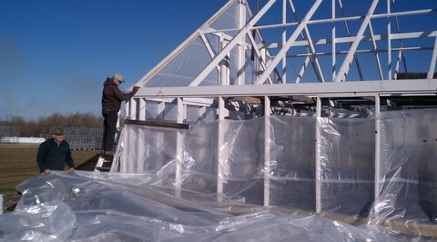 Internally reinforced and/or cross laminated constructions provide versatile, long-lasting service in many applications. 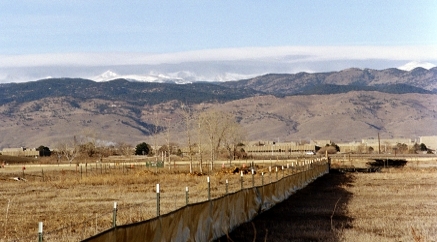 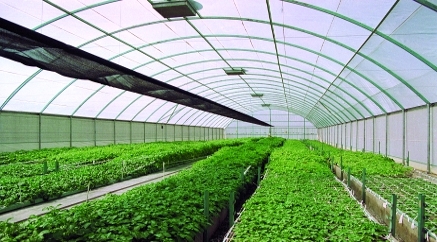 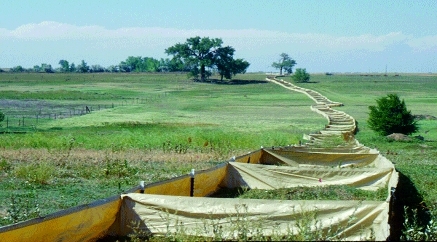 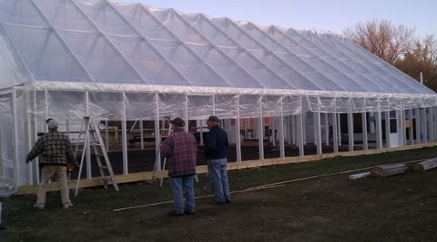 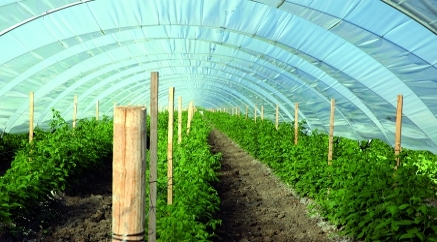 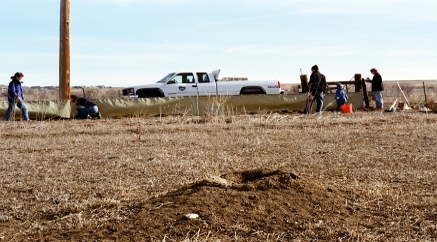 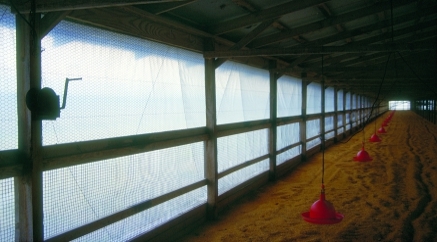 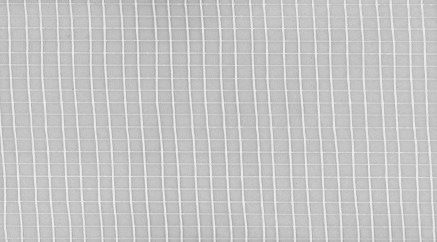 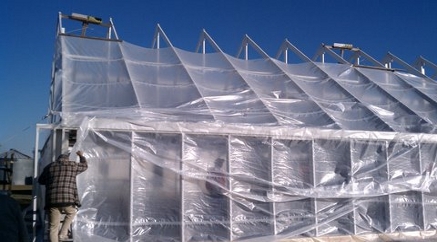 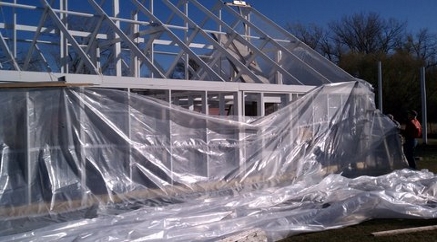 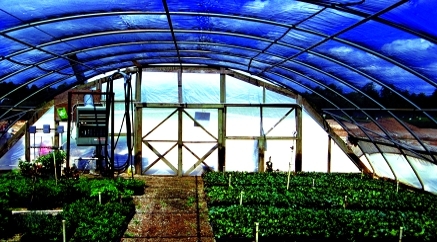 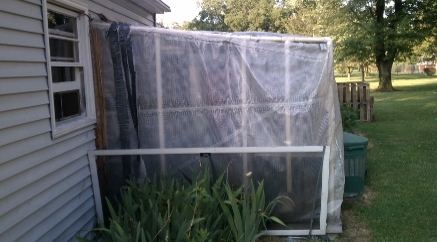 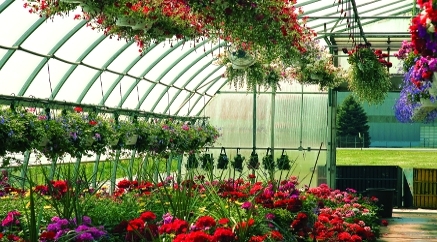 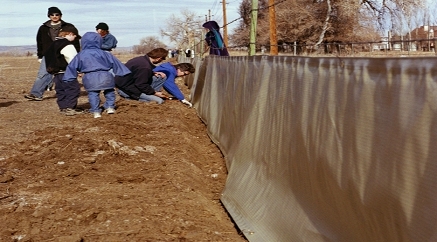 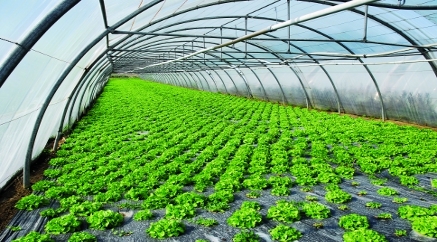 Use Griffolyn® for livestock curtains, poultry curtains, greenhouse covers, hay covers or even prairie dog barriers. 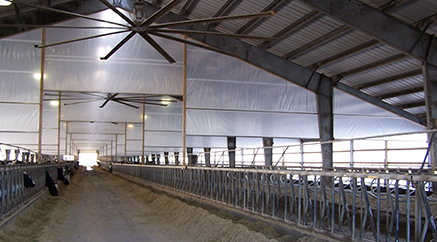 Griffolyn® products can meet your needs. 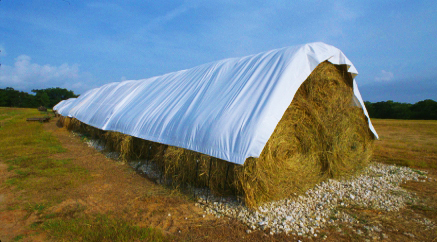 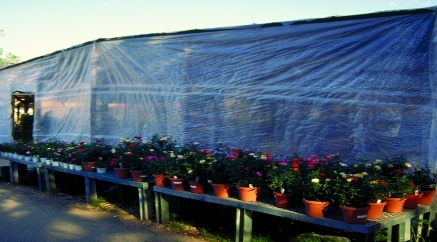 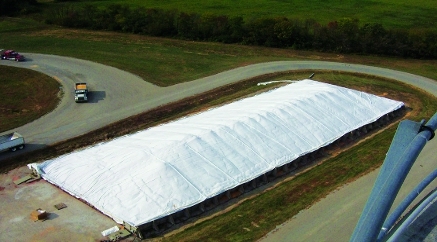 Griffolyn® agriculture weather proof tarps are UV stabilized and provide extreme tear resistance for durability and strength. 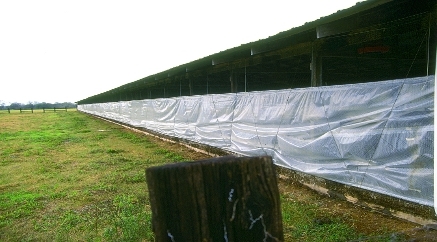 They are cold-crack and moisture resistant to help protect your livestock and poultry from the elements. 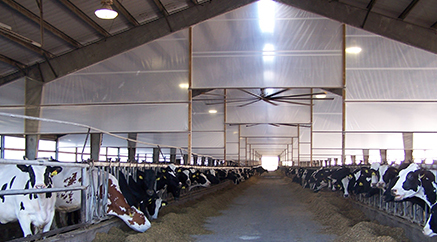 Custom fabrication, including the addition of grommets, pipe loops or other features, is available to meet your exact requirements.